Up to 10 hours battery life on a single charge! 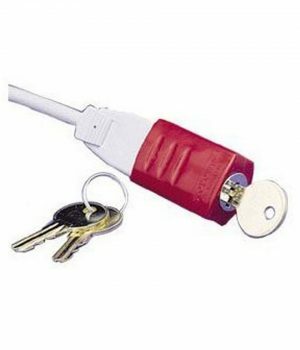 Keep listening if the battery dies with the included aux audio cable! 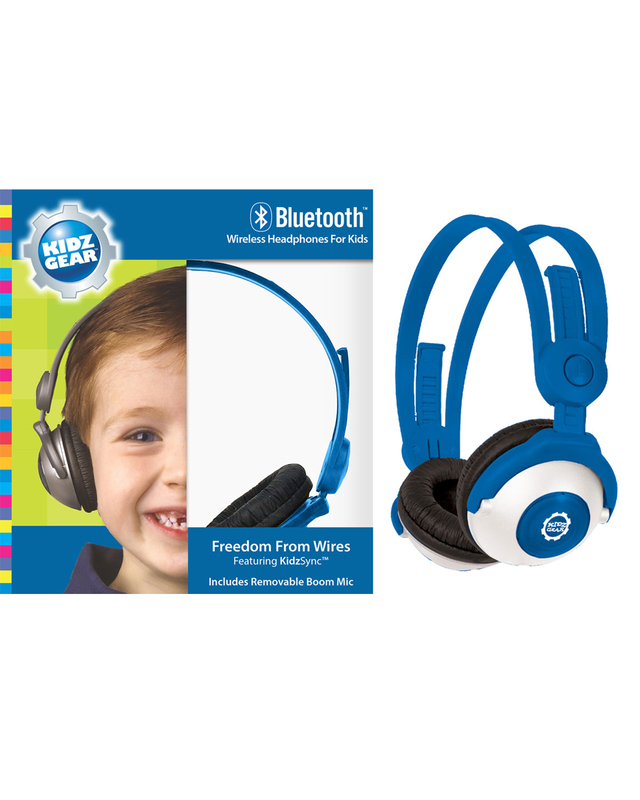 These headphones seamlessly combine outstanding sound quality, durability and comfort that will keep your children happy and content for hours. By attaching the removable Boom Microphone, the BT Wireless Headphones can be used for reading, foreign language and phonics learning. Designed with versatility in mind, these wireless headphones can be transformed into wired headphones with the simple addition of the included audio interconnection cable. Note: These Kidz Gear Bluetooth Headphones can be used with the KidzControl Volume Limiter (sold separately) ONLY when using the included removable audio cable. 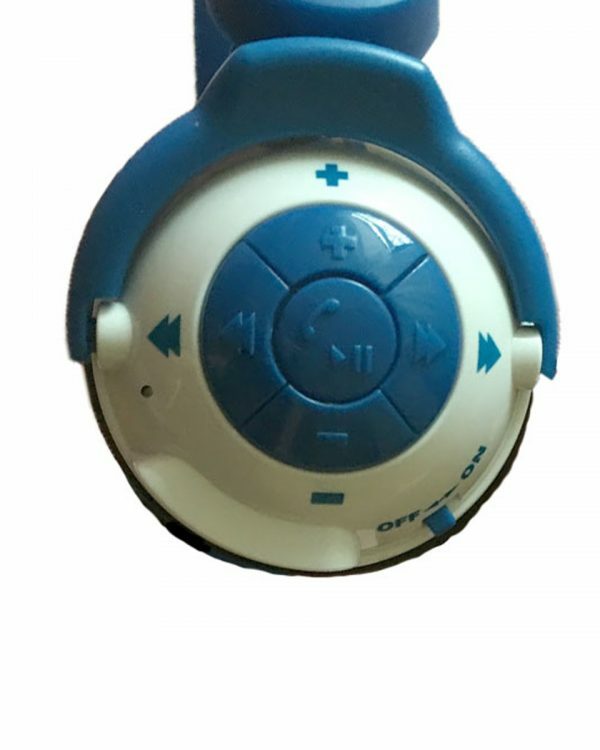 While connected to the audio device using wireless Bluetooth, the KidzControl Volume Limiter will NOT limit the volume. 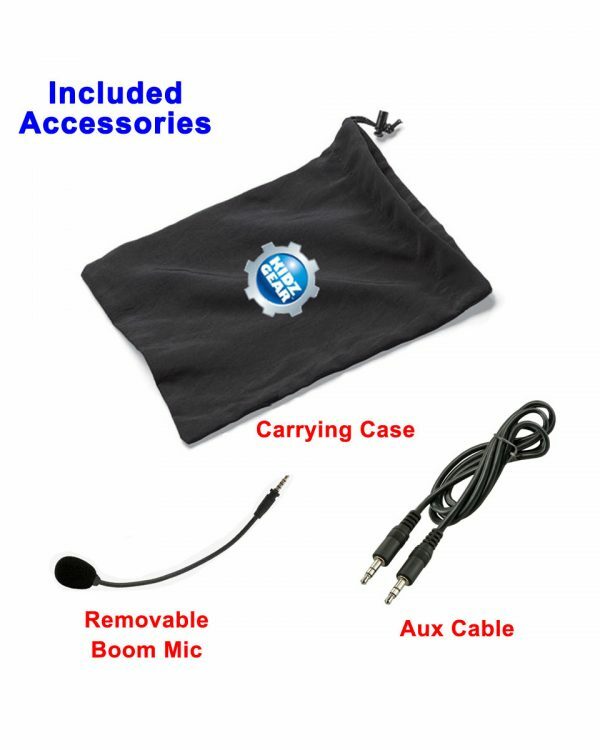 Includes detachable boom microphone, audio cable, and USB charging cable. Custom designed fit for children 2 yrs. and older. 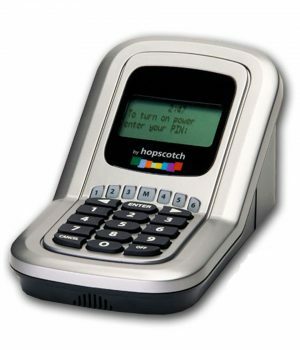 Works on all audio devices that are Bluetooth enabled or have a standard 3.5mm plug. Lightweight and comfortable for kids. 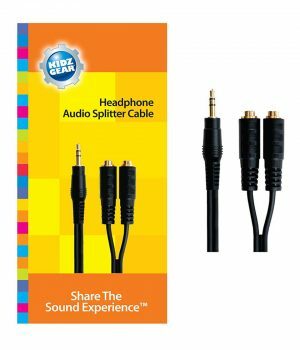 **If the headphones run out of battery power, they can still be used with the included 3.5mm (1/8″) audio cable. 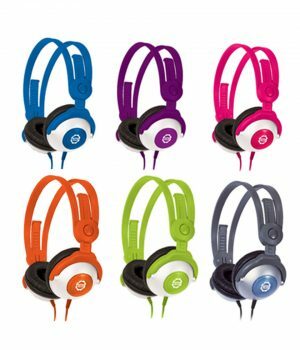 These are the most versatile kids headphones available.